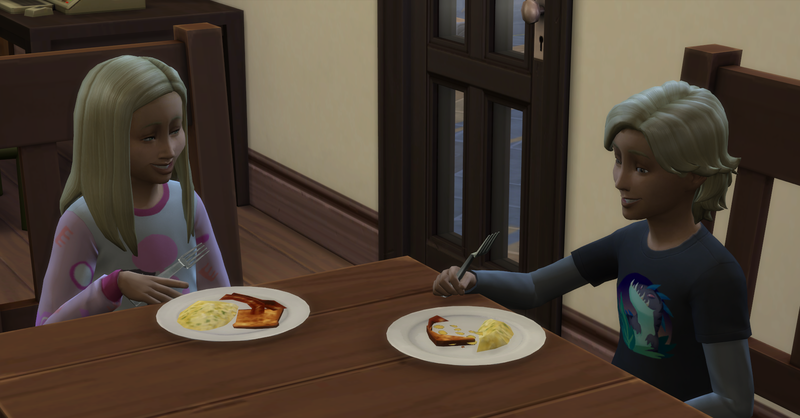 This is the last day of Week 6 in The Prospero family as they attempt to earn §1,000,000 simoleons! 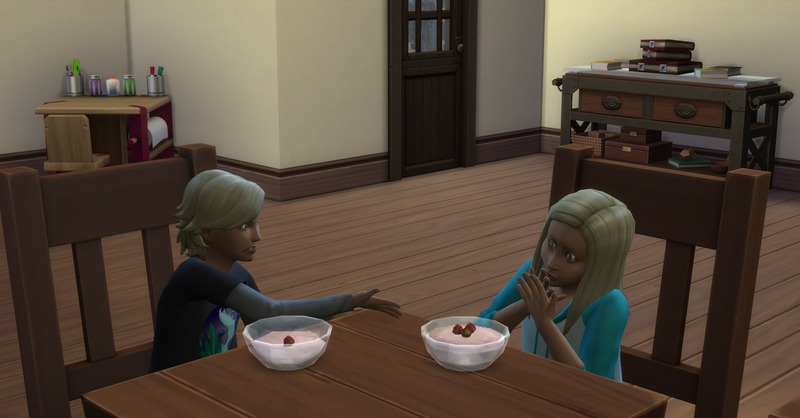 They have made tons of progress so far and in comparison to Rosabelle’s initial week spent sleeping on benches, they now have a large and lovely house! Fortuna is also now a teenager and can begin to earn money for the family too! Fortuna wakes up early this morning because she really needs a shower! She uses her new private attached bathroom to take a bath. 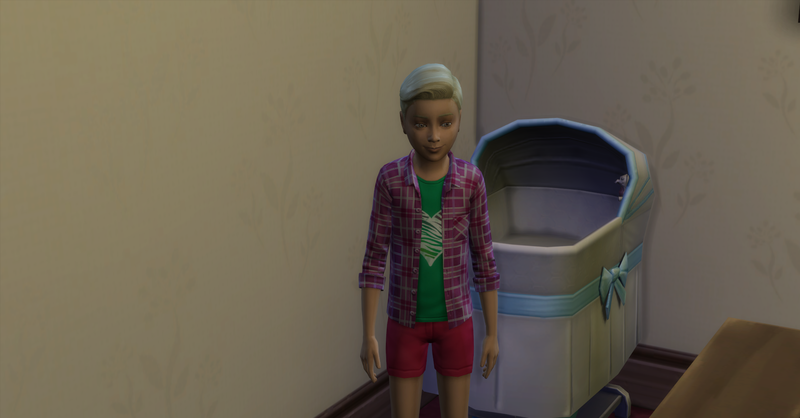 Baby Forbes is no longer actually a baby anymore and the Prospero’s tiny house is starting to feel cramped, but they have a personal goal to reach a §100,000 simoleons before they completely redo their house to make room. 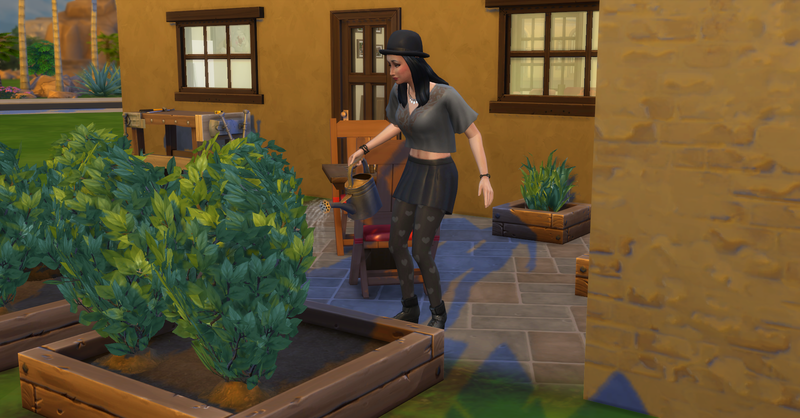 Rosabelle is the first awake this morning and she immediate tends their money maker crop of dragon fruit plants. Forbes and Fortuna also wake up and grab some breakfast before school. 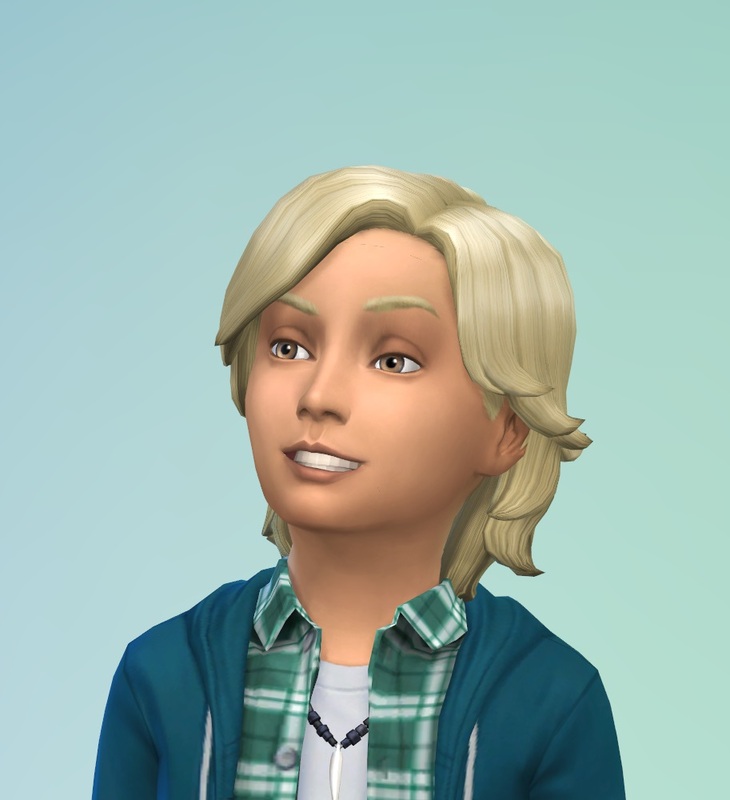 Today is supposed to be Baby Forbes’ birthday and it is also both parent’s day off work and the start of Week 6 of the Challenge. Both Rosabelle and Pawel are now at the same level of their Author careers so they are finally on the same schedule! 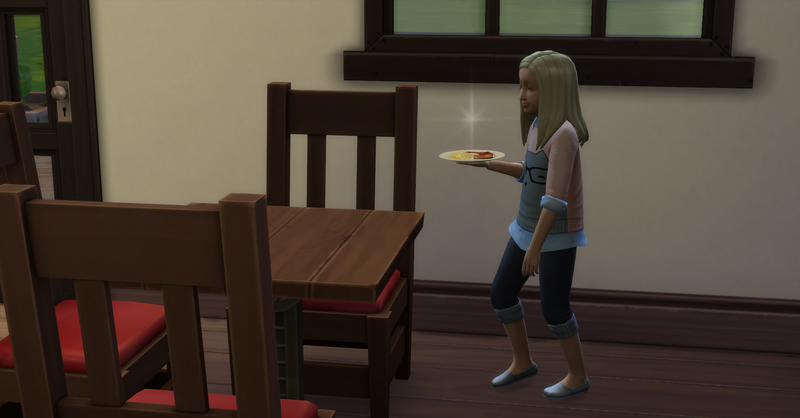 Fortuna wakes up first, she uses the bathroom and then grabs breakfast before going to school. Pawel wakes up next really having to pee. He goes to use the bathroom.